Set in Ao Nam Mao, The Tama Hotel is 800 metres from Ao Nam Mao and features various facilities, such as an outdoor swimming pool and a fitness centre. Featuring free shuttle service, this property also provides guests with a terrace. Rooms include a balcony with pool views and free WiFi. Guest rooms are equipped with a flat-screen TV with cable channels, toaster, a kettle, a bidet, free toiletries and a desk. With a private bathroom fitted with a shower and a hair dryer, rooms at the hotel also have a garden view. All guest rooms are fitted with a seating area. 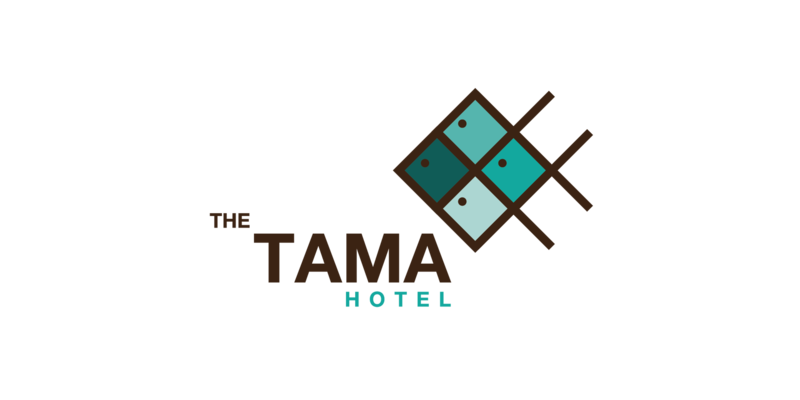 A continental breakfast is available daily at The Tama Hotel. The restaurant at the accommodation serves Asian cuisine. Krabi International Airport is 15 km from the property.